The thrills and fun of the big top will be in Neepawa this weekend, as the Great Benjamins Circus is coming to town. Great Benjamins has been a family run travelling circus for the past three generations. The 90 minute long show focuses on human performers, such as the clowns, jugglers, acrobats and daredevils. The only live animal act which is a part of the performances is the dancing dogs. 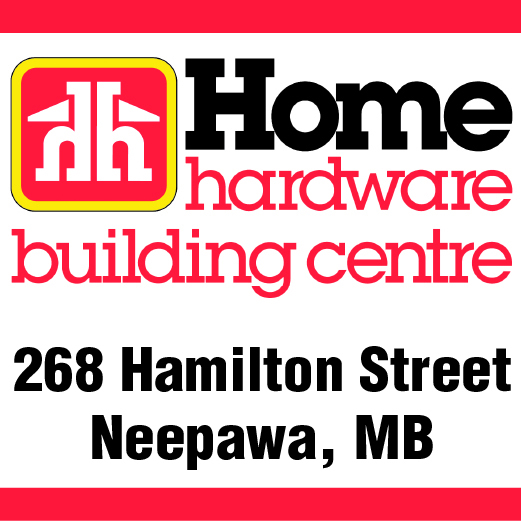 A pair of shows have been scheduled for Neepawa on Saturday, Sept. 15. The first will be at 4:30 p.m. and the second will begin at 7:00 p.m., under a big top set up the Beautiful Plains Ag Society Grounds. Ticket information is available online at www.benjaminscircus.com or at the big top entrance on the day of the shows.